Discussion in 'Arcade Cabinets / Parts WANTED' started by Coitusmysterioso, Feb 19, 2018. Looking for a single sit down racer. 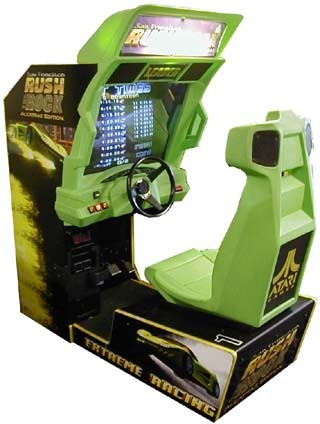 Preferably something like Cruis'n, Rush, Sega Rally etc that has multiple cars and tracks. Let me know what you have in or around the GTA.